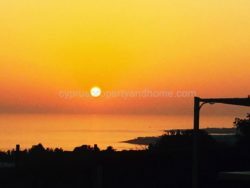 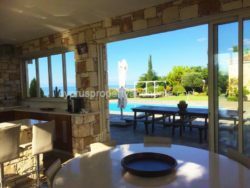 Beautifully designed villa with unobstructed views across Potima Bay and the proposed new Marina site. 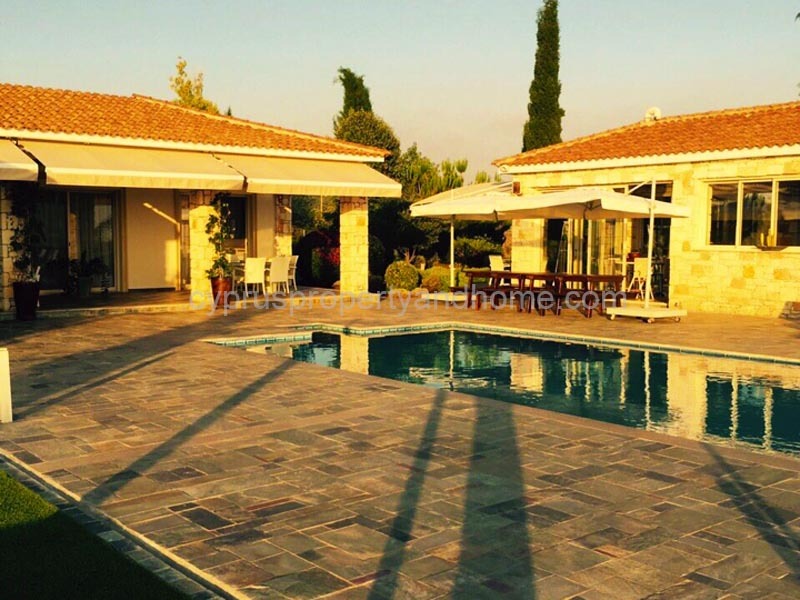 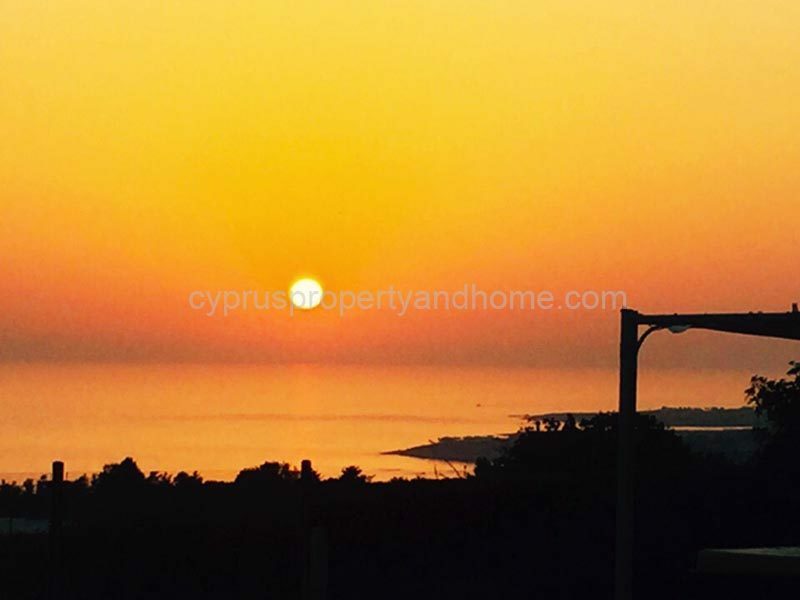 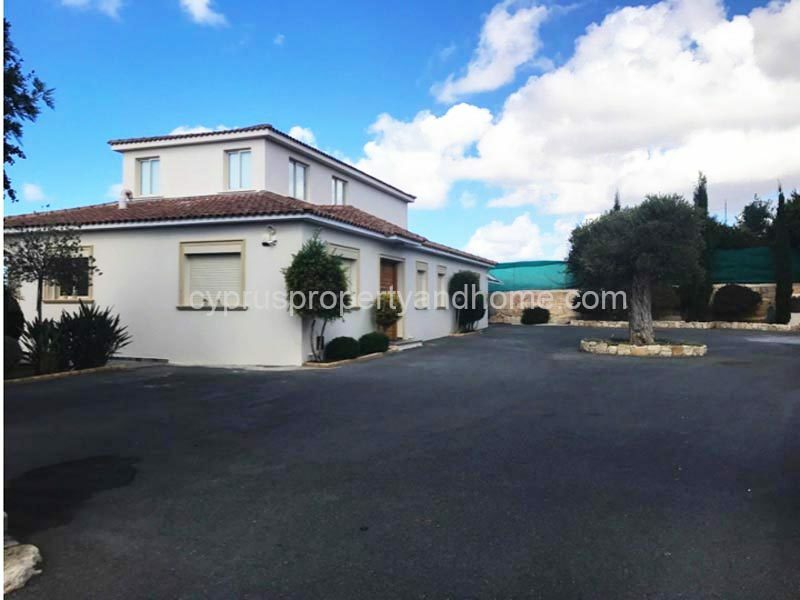 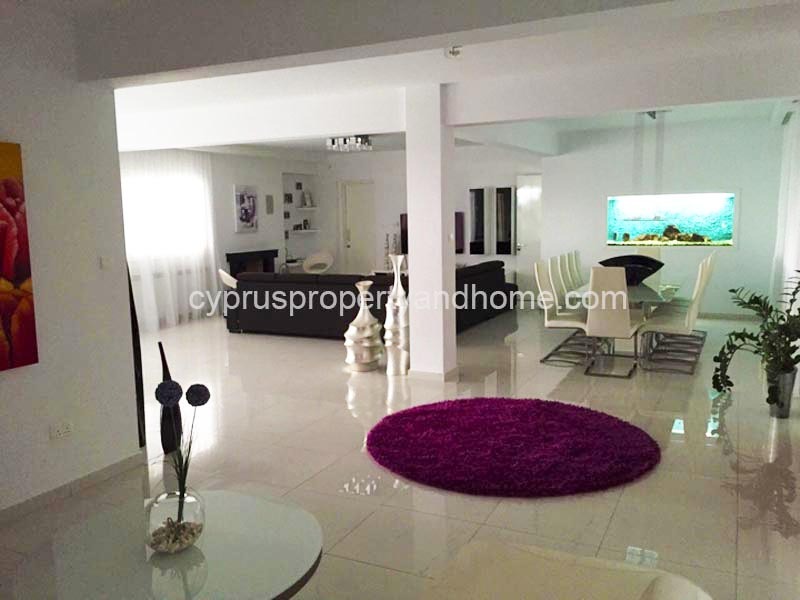 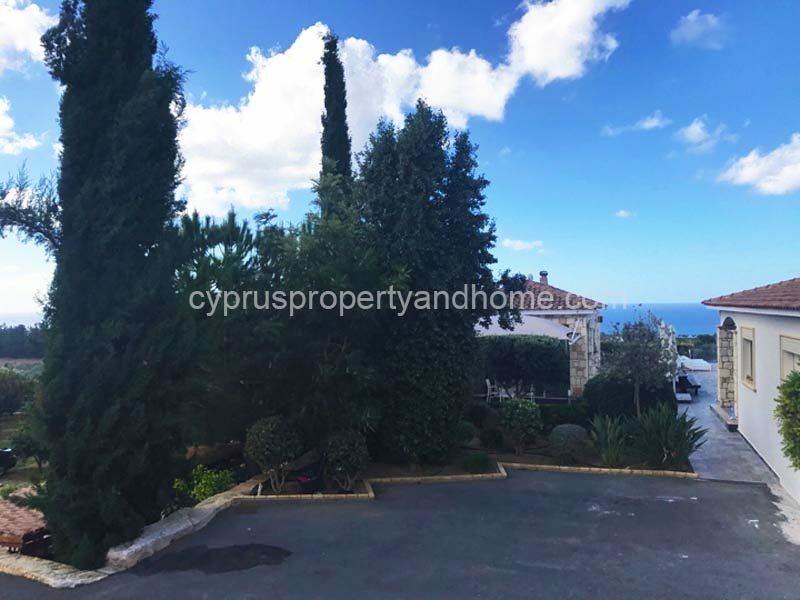 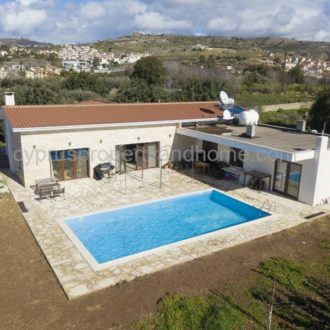 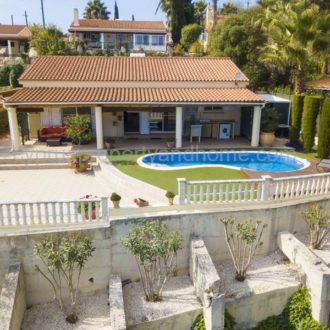 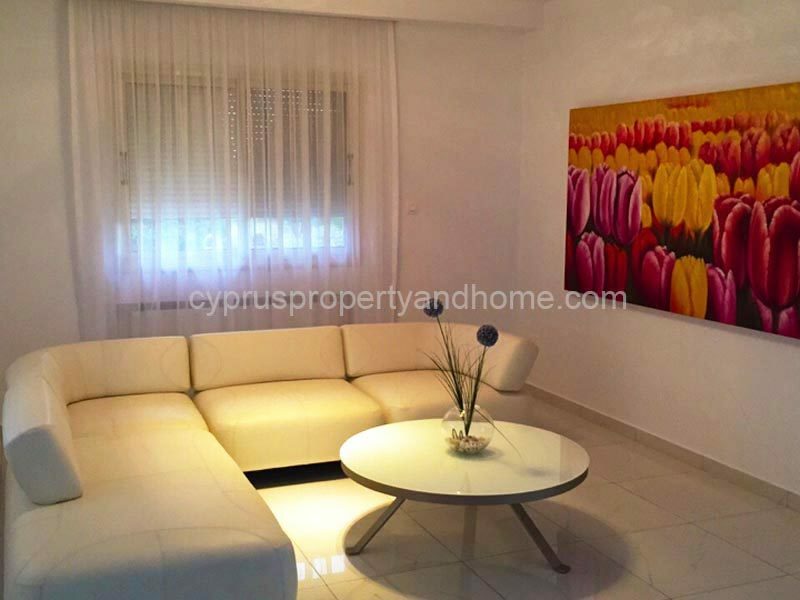 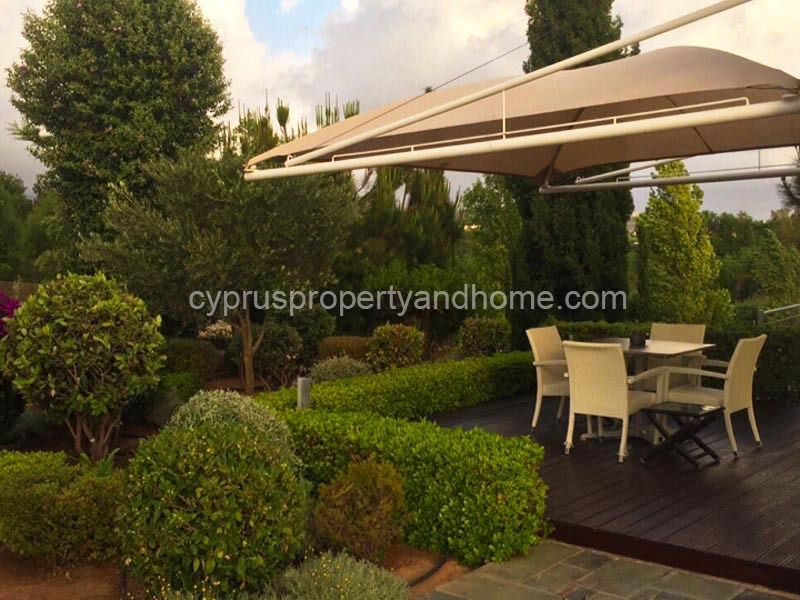 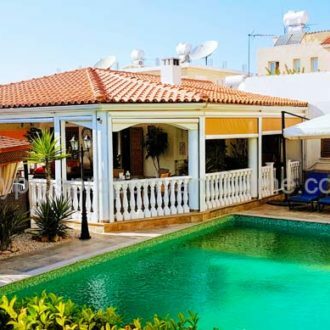 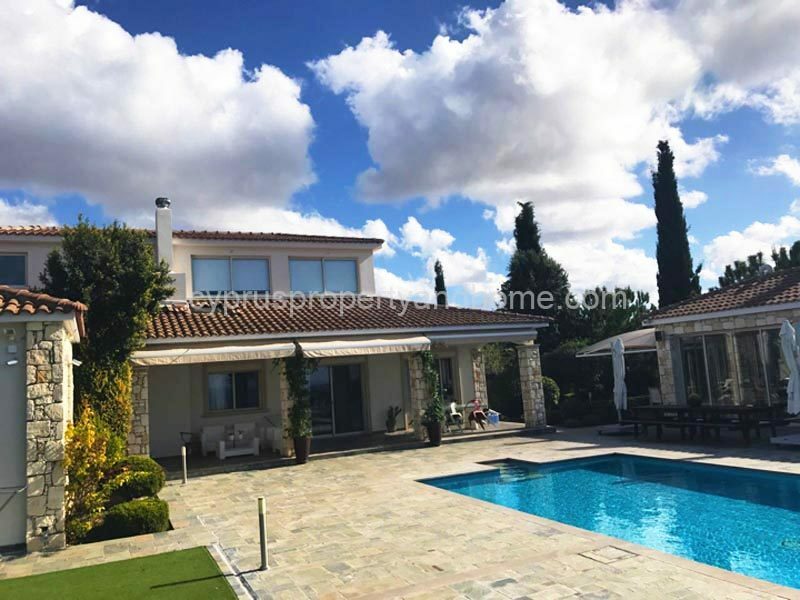 This fantastic villa has a spacious living area, modern fitted kitchen and three large bedrooms with full sized bathrooms. 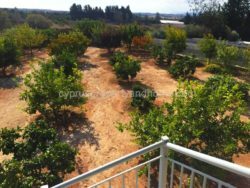 Set on a large plot which includes orchards and ample parking. 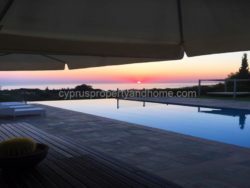 It boasts spectacular sea views across the infinity swimming pool. 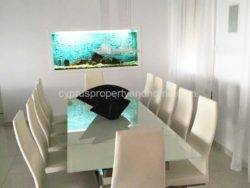 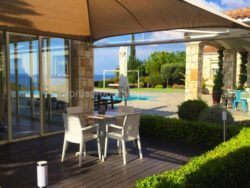 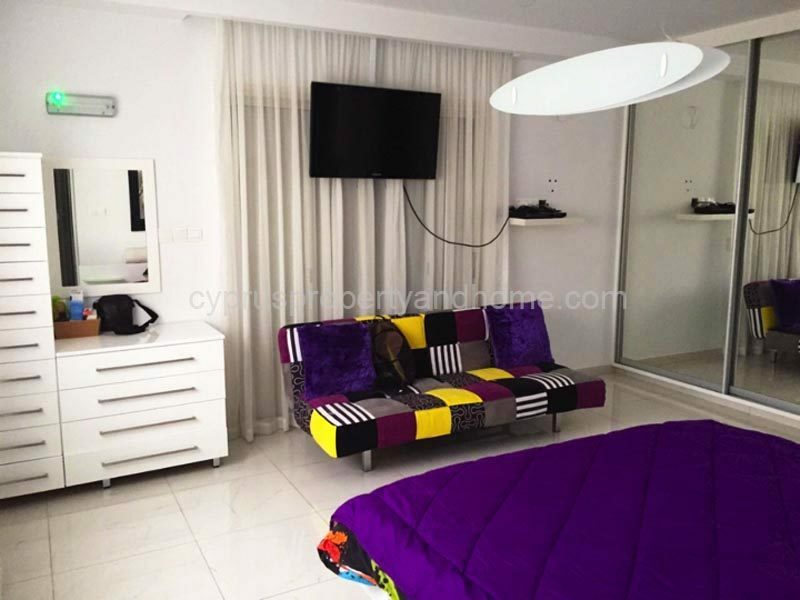 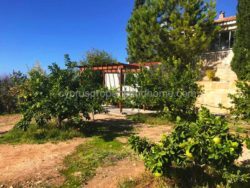 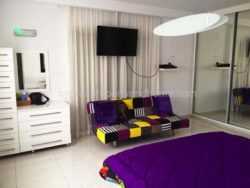 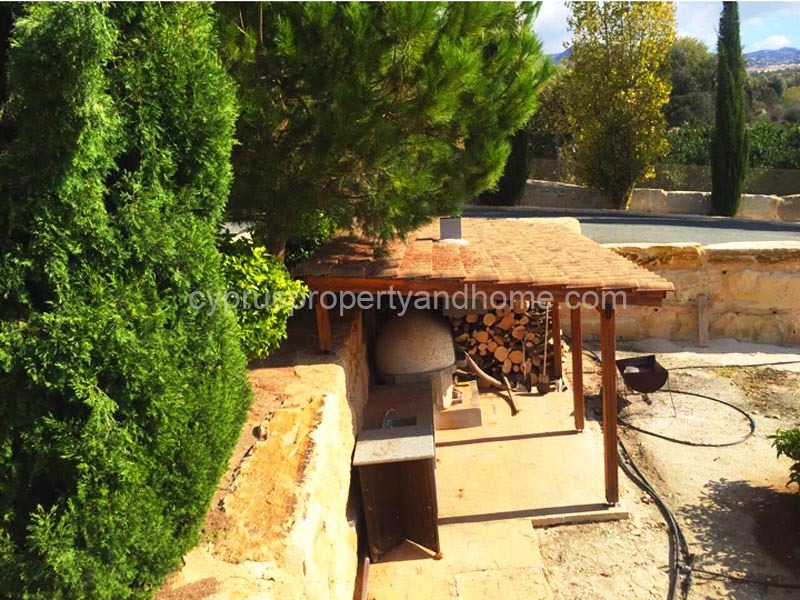 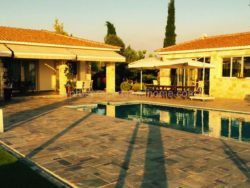 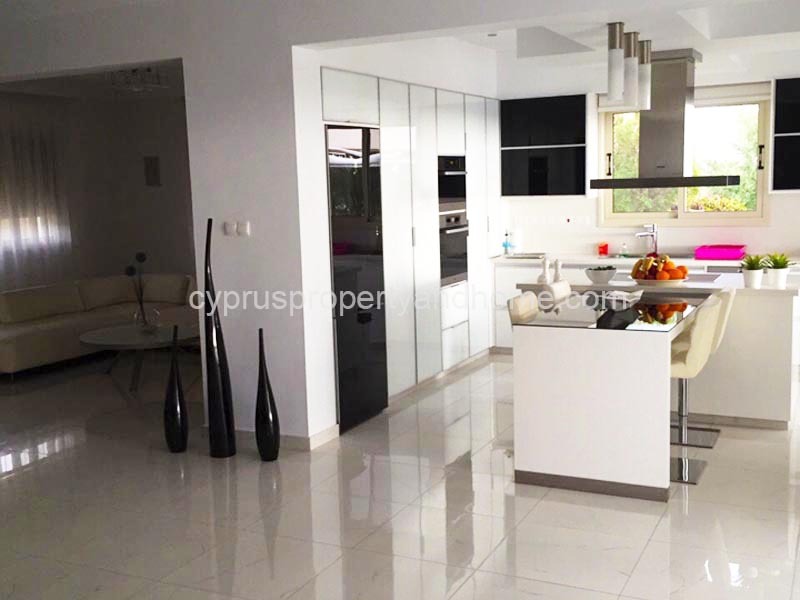 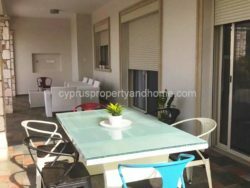 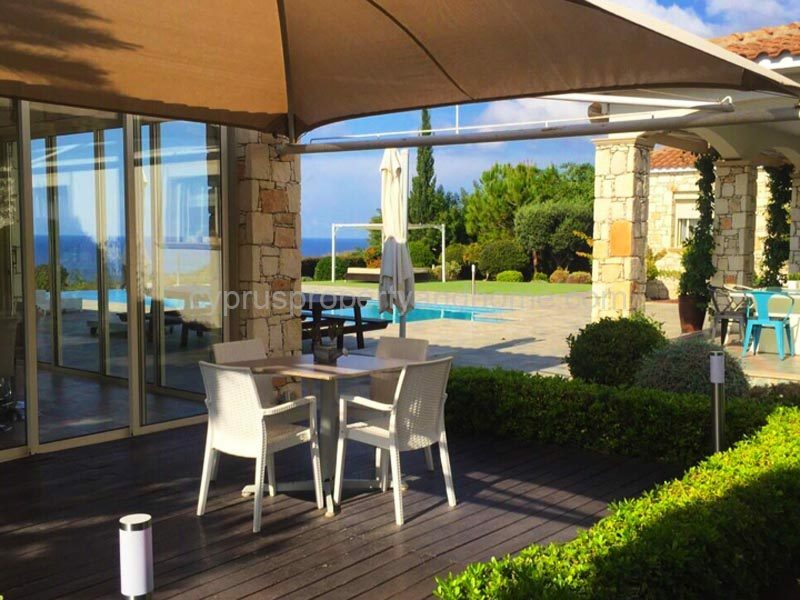 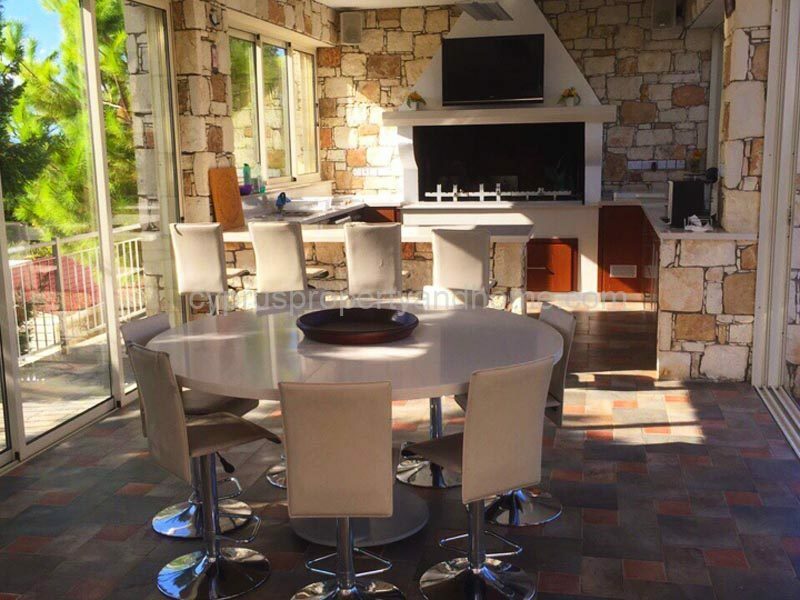 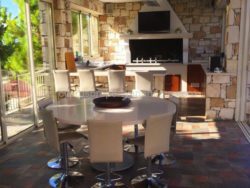 There is also a fabulous suite which houses dining areas, bar, bathroom, showers, food preparation and kitchen areas as well as a substantial souvla grill.